A cold touch brushing against your arm ever so lightly ... a pinch if you happen to be wearing red clothing ... an uninvited presence crawling into bed with you. 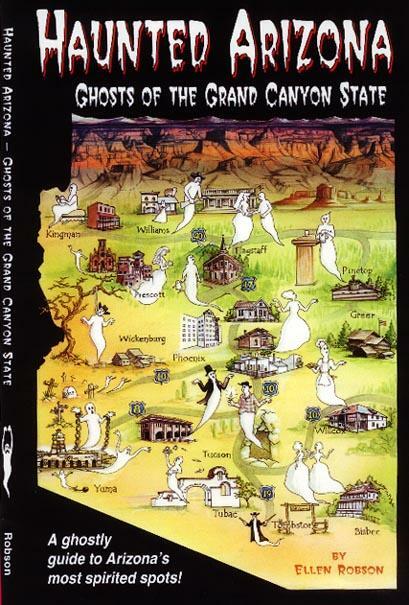 Ghosts, at least most of the ghosts in the Grand Canyon State, are fun-loving, a bit on the pesky side but all the owners of the restaurants, hotels and gift shops agree on one thing: they're part of their family and welcome to stay. Haunted Arizona is a travel guide for the tourist that likes the unexpected; an opportunity to encounter a ghost; the chance to enter into the world of the supernatural. 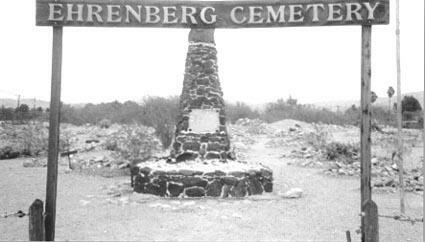 On a moonless night, this old cemetery resembles a scene straight out of the Night of the Living Dead. One resident was spooked when a powerful stench engulfed her as she stood over one grave. The putrid odor was so strong, she was forced to leave immediately. And this happened on a bright sunny day. Centennial Hall is home to two ghosts; a young man dressed in black and a female ghost that prefers long, billowing dresses. Sounds from a piano can be heard late at night as well as muffled conversations taking place in empty rooms. 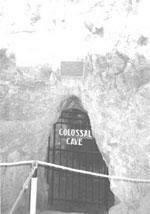 You won't find too many ghosts at the Colossal Cave located by Tucson but all it takes is one to be haunted. One female ghost was considered a regular visitor but she must have found another place to call her own, as she hasn't been seen in a number of years. However, the next time you take a tour of the cave, keep an eye on the members of your group. Don't be surprised if an old gentleman vanishes before your eyes. He's been seen both by employees and visitors and must be pretty content with his living quarters. There's an assortment of ghosts at this most elegant but haunted hotel in Douglas. Ghostly activity occurs from the basement to the fifth floor in what is probably the most haunted hotel in the Southwest. A headless ghost has been seen in the basement, a female ghost appeared in the women's rest room and in Room 333, a spirit known as Jonathan crawled into bed with a female guest.  Who says ghosts don't like to cuddle? And much, much, more real stories. This book was released in November 2002.